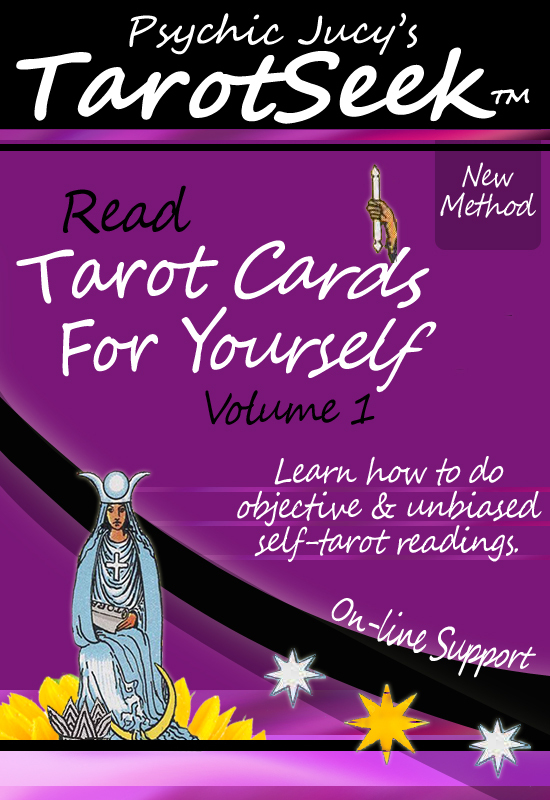 TarotSeek™ – A revolutionary unbiased and objective self-tarot reading method. I am giving birth and ready to give birth to more books that have been rumbling around in my head for years now. If you ever wanted to read the cards with objectivity, then this method is for you. If you have wanted to make sure you are not reading into the cards, then this method is for you. Hold on to your hats, and ready to expand your mind around a completely new way of reading tarot. In fact, it’s so simple you will wonder why you didn’t come up with it yourself. 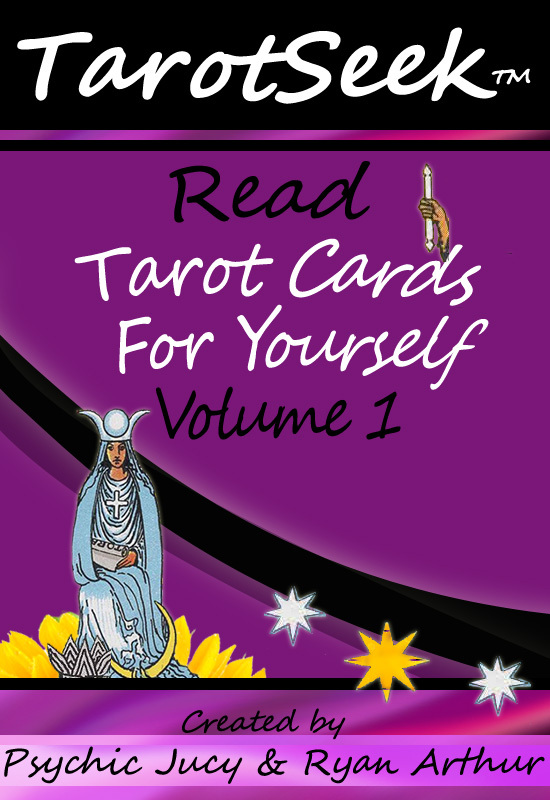 Having said that, it took years of developing and testing the method as well as weeks of editing it to the point that it’s easy to follow and duplicate this self-tarot reading method on your own.